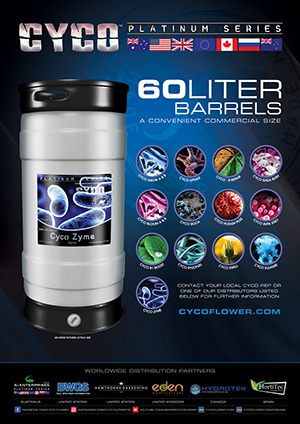 If the CYCO team have anything to announce or news that we believe will benefit our CYCO users we will place it here so keep your eye on this section. 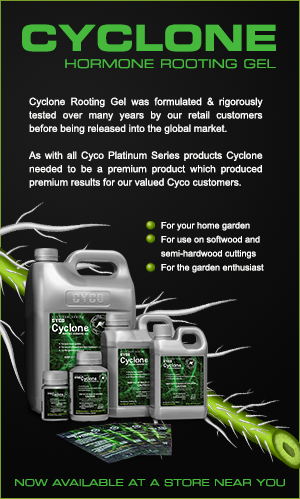 Get ready to win some sweet Cyco goodies in the competitions we will be running right here on the forums. Major spam issues needed addressing.